SEATTLE – Oct. 22, 2018 – Qumulo, the pioneer and leader in file storage for the cloud era, today announced it has been positioned by Gartner, Inc. in the Leaders quadrant of the “Magic Quadrant for Distributed File Systems and Object Storage.” The evaluation was based on Qumulo’s ability to execute and its completeness of vision. Qumulo recently announced its latest software innovation delivering machine learning powered performance capabilities and establishing Qumulo as the fastest all-flash file system on the market. Qumulo offers the freedom to store, manage and access its file-based data in any operating environment, at petabyte and global scale. Qumulo offers the only storage system designed to cost-effectively manage the volume and geographic dispersion of today’s technology, both on-premises and in the public cloud. Qumulo’s solutions are available on its own branded storage servers, on third-party hardware from companies like HPE and Dell and natively on AWS in the public cloud. Its solutions are designed from the ground up to meet today’s requirements for scale, offering the highest-performance file storage system for data centers and the public cloud. 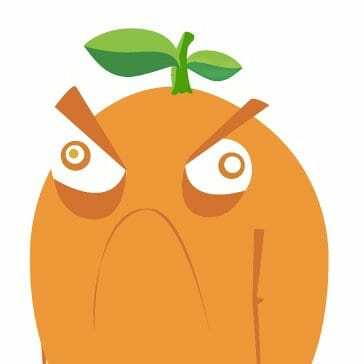 Qumulo has one of the highest Net Promoter Scores (NPS) in the industry and is consistently recognized by users for its obsession with customer delight. Many customers have also added their thoughts to Gartner Peer Insights, where Qumulo has an Overall Rating of 4.9 out of 5 stars in the Distributed File Systems and Object Storage market and where 100 percent of reviewers indicated a ‘willingness to recommend,’ based on 49 reviews as of Oct. 19, 2018. 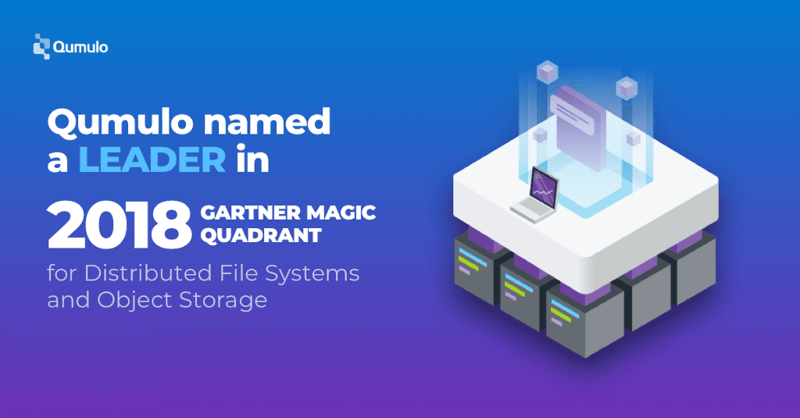 To download a complimentary copy of Gartner’s “Magic Quadrant for Distributed File Systems and Object Storage,” visit https://qumulo.com/gartner-magic-quadrant/2018-mq/.